Belinda is described as a cosmic purple metallic. All nail are 2 coats with top coat. Cassedy is a metallic pewter polish. Shown is 2 coats with top coat. Dream is a deep blue with scattered holographic flakes. For these photos I used 3 coats with top coat. 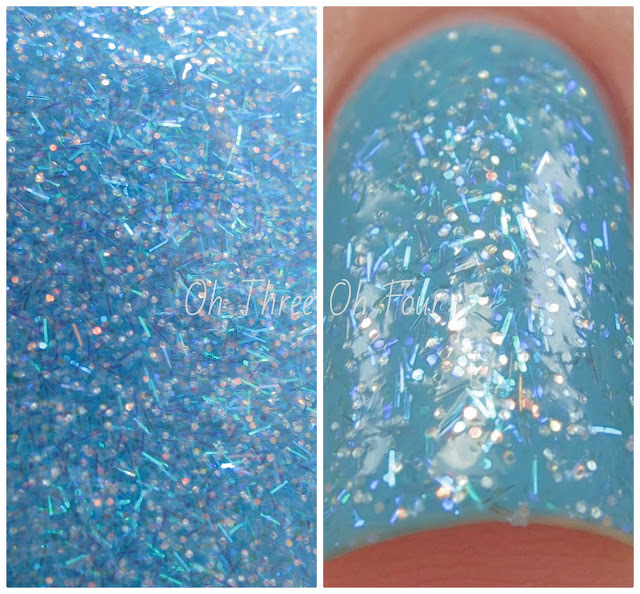 I thought this would be a dupe for LA Girl Brilliant Blue and while I haven't done a side by side swatches, it does seem a tad brighter and seems to have a lot more flakes from comparing the bottles. 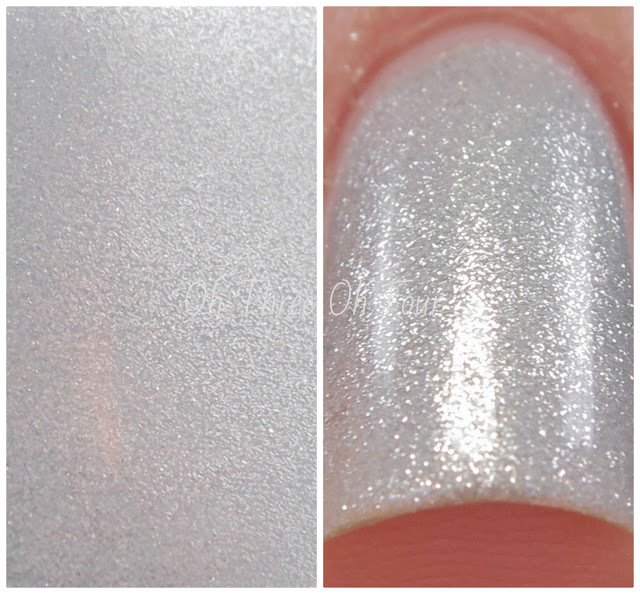 Even if they were the same, it's worth having an extra of such a gorgeous polish! :) Formula was again easy to work. Mosheen has a icy blue base with iridescent bar and hex glitters. All nails are 1 coat over 2 coats of Zoya Rocky. Payton is described as a galactic cranberry with holographic glitter. Shown is 2 coats with top coat. Seraphina is a grey/silver metallic. Here I used 3 coats with top coat. This collection is available now through Zoya.com and soon at Zoya retailers. Make sure to follow Zoya on Facebook, Twitter, YouTube and their blog for information about new upcoming colors and deals!